New Market native. 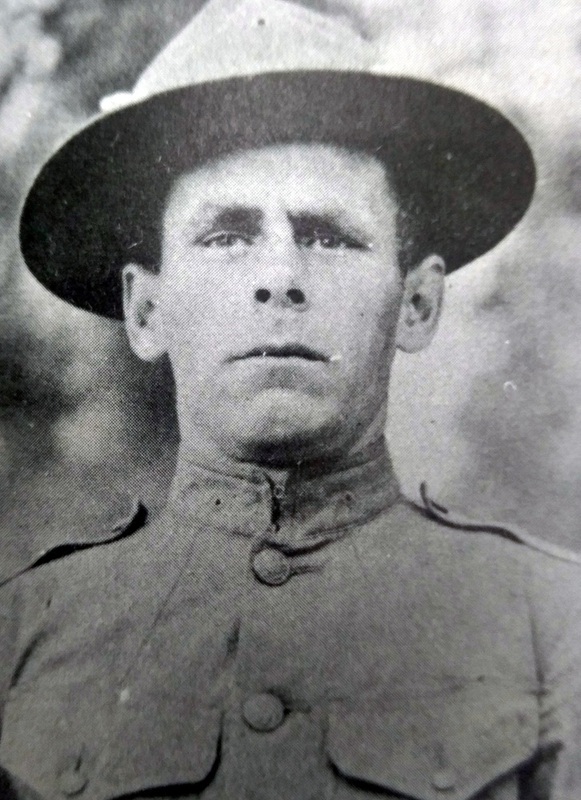 Entered the US Army, Infantry on September 17 1919. Trained at Camp Lee Virginia. Deployed to France on May 22 1918. Involved in the Battle of St. Mihiel. Discharged June 9, 1919 at Camp Dix New Jersey. Postwar occupation, Police Officer (and later Chief of Police), New Market Virginia.